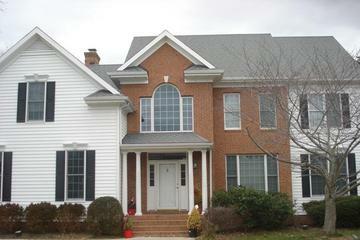 Here are some examples of our past projects. 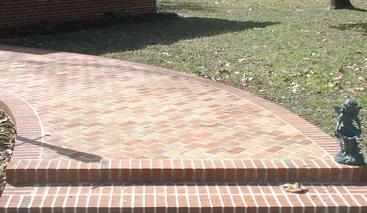 Beautiful Brick Sidewalk leads you home. Gene adds his personal touch. 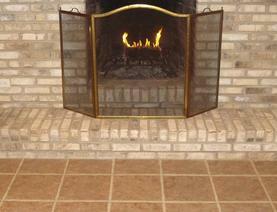 Relax in front of this Beautiful Fireplace with a Custom Tile Floor. 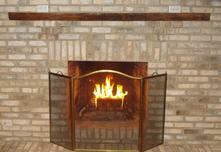 Chesapeake Treasures in Salisbury, MD adds a touch of class with Brick Veneer.